The requirement of naturalness has long served as an influential constraint on model-building in theoretical particle physics. Yet there are many ways of understanding what, precisely, this requirement amounts to, from restrictions on the amount of fine-tuning that a model can exhibit, to prohibitions on sensitive dependence between physics at different scales, to the requirement that dimensionless parameters defining the Lagrangian of a theory all be of order one unless they are protected by a symmetry. 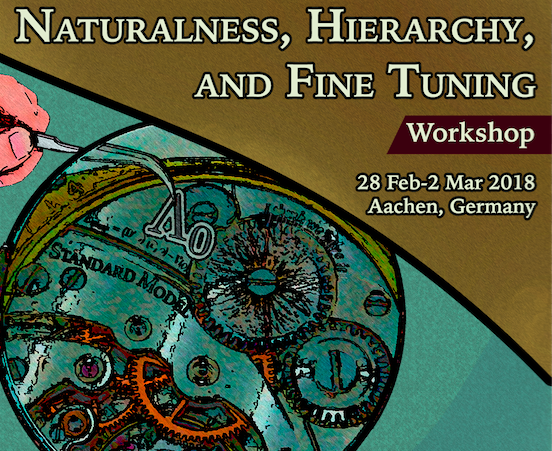 This workshop aims to clarify the relationships among these concepts of naturalness and their connection to the hierarchy problem, as well as to assess arguments for and against imposing various forms of naturalness as a requirement on particle physics model-building. 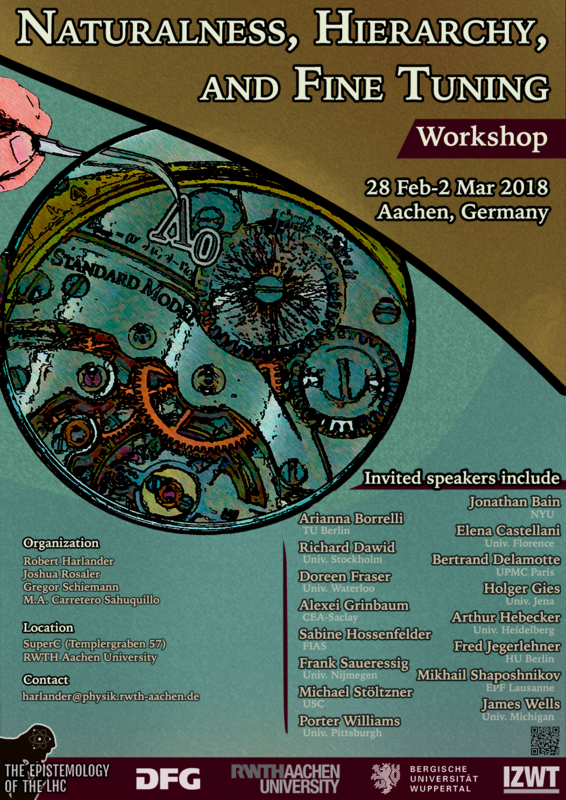 This workshop is part of the DFG research unit "Epistemology of the Large Hadron Collider".